Saving lives comes with a lot of determination, discipline, and countless hours of studying and acquiring knowledge. Becoming a certified doctor requires a lot just like any other profession, but because medicine is involved with saving lives, a lot of emphases is placed on rigorous screening and examination of prospective doctors. Despite the numerous hurdles that need to be crossed in order to be a certified physician, it would be nice for a medical practitioner to be paid accordingly. Many centuries ago, saving lives was the job of the doctor and was done without technology. Despite the knowledge of these physicians, they were limited in diagnosing a disease due to the absence of equipment like a microscope, CT scan, ultrasound. This lack of technology could be responsible for misdiagnosis and stagnation of medical discoveries that occurred in the old centuries. This lack of technological know-how is responsible for delays in diagnosis results, a development of possible treatment for the various disease, stagnation of the knowledge of medical practitioners and decline in the overall health status. As humanity advances technologically, we began to realize the role technology and science play in medicine. Humanity hence started inventing equipment that helps in quick and accurate diagnosis of diseases, and discovery of treatment to endemic disease. Technology changed the face of medicine from the stage of making a diagnosis with old equipment to the stage of diagnosing the disease with fast and reliable equipment. As the world continues to age, we moved from the era of using only cadavers for diagnosis to using sophisticated equipment like ultrasound, x-ray, and CT scan. Imagine having a broken bone, and the doctor unable to look at a simple x-ray; that is the way medicine was practiced before the advancement of technology. With the aid of technology, the rate of casualties in emergency conditions have been reduced drastically due to various instruments and procedures that are made available due to technology advancement. Another problem faced in past days is transportation of sick patients to the hospital due to absence of adequate transportation measures. Nowadays there are various emergency ambulance services available worldwide with first-aid instruments and equipment to treat emergency diseases and conditions. Imagine a patient with Status epilepticus or Status asthmatics, waiting for a horse or carriage to take him to the hospital. Technology has improved the response time to an emergency situation and ensured that various emergency transport measures for this type of situations are put in place. Now, the problems of archaic instruments and inadequate transportation measures have been solved by the aid of modern technology. 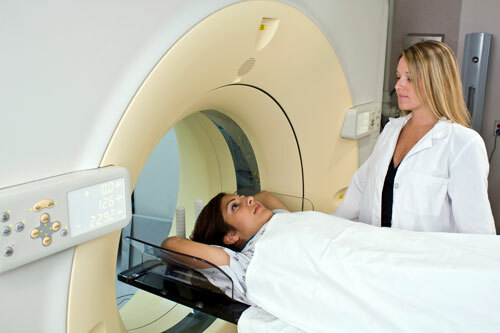 Patients can even see what is happening in their body themselves through various devices like ultrasound, Xrays, and ct scan. This advancement ensures that medical workers are equipped with adequate information while treating a patient. Technological progress enables an emergency patient can get to the nearest possible hospital as fast as possible, and even get admitted if necessary. This was not practicable in the old centuries due to lack of technology and bad transport processes. Despite the innovations and advancement in medical technology, there is still a problem that remains unsolved: How do people in the rural areas with no access to the nearest hospital get treated? How do individuals in an emergency situation with no access to a hospital get treated? The solution to this problem and dilemma is something that is present almost everywhere, even where hospitals can’t reach: the internet. The internet is readily available to essentially every type of social class in the economy, and it is not bound by transport measures; you merely need a device, and you are connected. No need for an ambulance or any transportation bill. Medical doctors have sworn an oath to save lives with their best effort, which is called the Hippocratic Oath. Doctors are bound by this oath to protect everyone including those in rural areas or place where there are no accessibilities to hospitals. This dilemma has been the primary concern of the medical, political and human right sector of every country. The question is this: do people living in rural areas or at a location that is far from the nearest hospital deserve proper treatment also? The answer is yes, because they are included in the lives that doctors are bounded to save by Hippocratic Oath. Advancement in technology helps to cater to these individuals through the use of internet and information technology. The internet can be combined with technology to solve this dilemma. The type of medical care that involves the use of telecommunications and information technology to provide health care solution and assistance to distant patients is called tele-medicine or e-medicine. Tele-medicine is a method of providing health care that helps to overcome various barriers like distance, no accessibility to a hospital, or living in rural areas. It is also used for emergency purposes. This method allows the patient and medical staff to communicate consistently despite the distance barriers, which gives room for transfer of data, examination results, diagnosis, and needed information from the doctor to the patient. Easy Accessibility: Tele medicine allows the distant and remote patient to enjoy the availability of specialists as if they were physically present, It eliminates the barrier called distance. Telemedicine, in collaboration with mobile technology, ensures adequate treatment for remote patients, and provide a means for new practitioners to learn from the experienced professionals. Infection prevention: Tele medicine can reduce the rate of nosocomial infections because doctors would not need to have direct contact with the patient, thus reducing the chances of doctors contracting an infectious disease. There are various nosocomial infections that doctors could contract when treating a patient, either by coming in contact with their body fluids or blood samples (HIV) or with non-sterilized equipment and instruments. Who would save the person sworn to save lives? Doctors need to be protected from themselves and the diseases they can contract during their line of profession. This problem can be solved by the use of tele medicine. Telemedicine also helps to solve problems that occur as a result of a patient’s presence in a hospital environment – like a condition called “white coat syndrome.” White coat syndrome is a condition in which a patient starts developing signs like increase in blood pressure due to the presence of a medical practitioner in a white coat. The fear of the physician induces a reflex in the brain that leads to an increase in blood pressure. 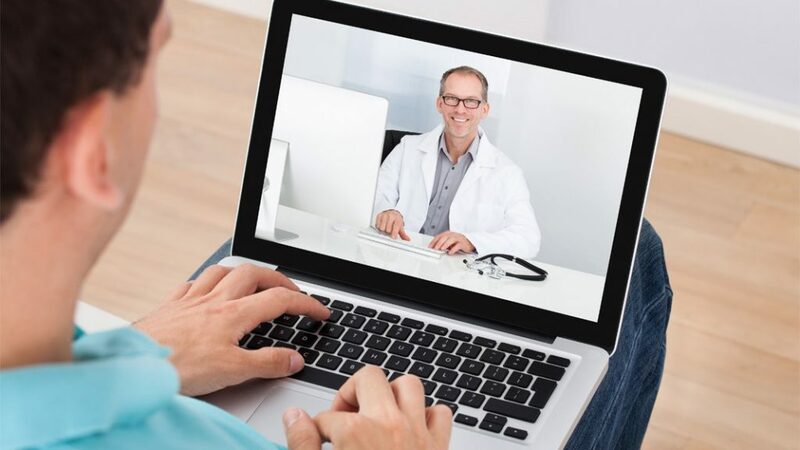 Expense reduction and increased patient engagement: Tele medicine offers many more advantages as well, such as reduction in health expenses, because more money can be saved due to lack of required transport. Do you want to get quality health and save money at the same time? Tele health is the way to go. Tele health also increases the rate of doctor-to-patient engagement, which is good for the health of the patient; because unlike in a cumbersome hospital, tele medicine provides an avenue for the patient to ask the doctors personal questions and talk to them as if they are physically present. It helps patients to get results and diagnosis within minutes and bypass the time spent in hospital waiting for the chance to speak with a doctor. Training, equipment, and staffing: Tele-medicine is an information technology-based medicine, so the medical practitioners would need to be trained technically on how to use information technology. The training might take some time for some medical professionals to understand, especially for those that are completely new to information technology. Technological equipment necessary might cost some money and needs time to plan; but the number of employed staff required will be reduced, because a staff can perform the function of ten workers with the use of tele-medicine, this can leads to a reduction in employment rate and doctor to patient interaction. Poor documentation: Due to the frequent changes in medical practitioners, and non-manual entering of patients’ history, there is a risk of loss of patient’s history information. When the patient is passed from one medical practitioner to another, the risk of medical doctors treating patients without adequate information about the medical history of the patient is increased. Fear of technological problem: There is a risk of technical glitch once in a while, which is not specifically a problem with tele-medicine, but an issue with any technologically oriented program. This sometimes arouses a fear that a technical glitch might occur during an acute examination of a patient and increase the risk of error and information loss during the transfer through technology. Policy making: It is easier to state medical policies and ethics concerning the patient to doctor relationship that occurs in the hospital, because we can all experience in person what they are doing. However, it ‘s hard to state precise rules and ethics concerning a doctor to a patient relationship that occurs over the internet with the use of information technology. Timing: There is fear of increased timing in making a diagnosis in some aspect of medicine that involves a careful examination; e.g. dermatological department. It was researched that for fifteen minutes live consultation with a dermatologist; it takes about thirty minutes with using tele-medicine. Procedure bypass: Using tele-medicine can increase the chances of avoiding a process that needs the physical presence of a medical petitioner. For example, a patient diagnosed with a bacterial infection might need to be injected with hypodermal antibiotics immediately, and observed for allergic reaction and response time of the drugs before prescribing the oral form of the drug. This can’t be done through tele-medicine, which means treatment can’t be started immediately without increasing the risk of the procedure. There are medical specialties that have begun adopting this tele-medicine. This specialty includes teleradiology, teledermatology, teleophthalmology, telenephrology, teleobstetrics, and telerehabilitation. Store and forward: This involves the acquisition of medical data and forwarding it to a doctor in a different location for offline assessment. It is also called asynchronous telemedicine. Monitoring remotely: This is the remote monitoring of various chronic disease by medical practitioners by using different equipment like nocturnal dialysis. Real time telehealth: These involve real live interactions with medical professionals using various audios and videos devices. Now that we know how doctors are working hard and advancing in how to take care of their patient, there are different payment plans adopted by physicians. There is a new payment plan that involves medical care practitioners receiving payment annually for services rendered to a patient. This type of medicine is called concierge or retainer medicine. This is the future of medicine, since it creates an avenue for medical practitioners to treat fewer patients with more attention; as well as solving the problem of not getting paid by a hospital or insurance system. Fee for extra care (effect): it is similar to FFC, but the additional services are charged to the patient’s insurance plan. This is the trend and future of medicine. Be your own boss and determine how you want your medical practice to be. Are you a physician that is tired of insurance problems, or think you are not paid the value of your qualification and hard work? Are you someone that is tired of waiting for countless hours to see a healthcare practitioner and needs a private partitional that can give you a lot of attention? Concierge medicine may be what you’ve been looking for. Join the trend – don’t get left out – this is the future of medicine. Plan your future and be smart with your decision-making. Amdtelemedicine.com. (2017). Telemedicine Definition | AMD Global Telemedicine. [online] Available at: http://www.amdtelemedicine.com/telemedicine-resources/telemedicine-defined.html [Accessed 3 Sep. 2017]. Bohrn, M. (2009). Déjà Review Emergency Medicine. Academic Emergency Medicine, 16(3), pp.e2-e2. Concierge Medicine: Medical, Legal and Ethical Perspectives. (2011). The Internet Journal of Law, Healthcare and Ethics, 7(1). eVisit® Telemedicine Solution. (2017). The Ultimate Telemedicine Guide | What Is Telemedicine?. [online] Available at: https://evisit.com/what-is-telemedicine/ [Accessed 3 Sep. 2017]. eVisit® Telemedicine Solution. (2017). 10 Pros and Cons of Telemedicine | eVisit® Telehealth Solutions. [online] Available at: https://evisit.com/10-pros-and-cons-of-telemedicine/ [Accessed 3 Sep. 2017]. GERSTNER, L. (2012). 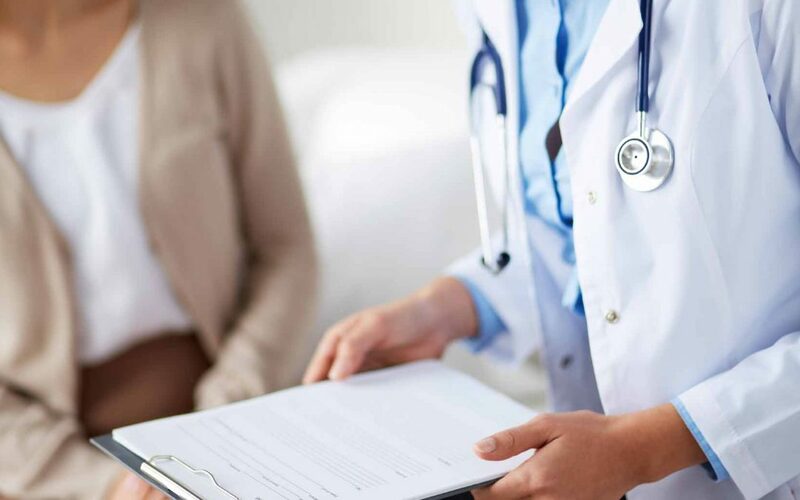 The Pros & Cons of Concierge Medicine. [online] Thehealthjournals.com. Available at: http://www.thehealthjournals.com/concierge-medicine/ [Accessed 3 Sep. 2017]. Healthcaredive.com. (2017). Health IT | Healthcare Dive. [online] Available at: http://www.healthcaredive.com/topic/health-it/ [Accessed 3 Sep. 2017]. Joly, Y. and Nycum, G. (2007). Currents in Contemporary Ethics. The Journal of Law, Medicine & Ethics, 35(4), pp.734-738. Lincof, N. (2017). The Future of Healthcare Could Be in Concierge Medicine. [online] Healthline. Available at: http://www.healthline.com/health-news/the-future-of-healthcare-could-be-in-concierge-medicine-063015#2 [Accessed 3 Sep. 2017]. Thehealthjournals.com. (2017). 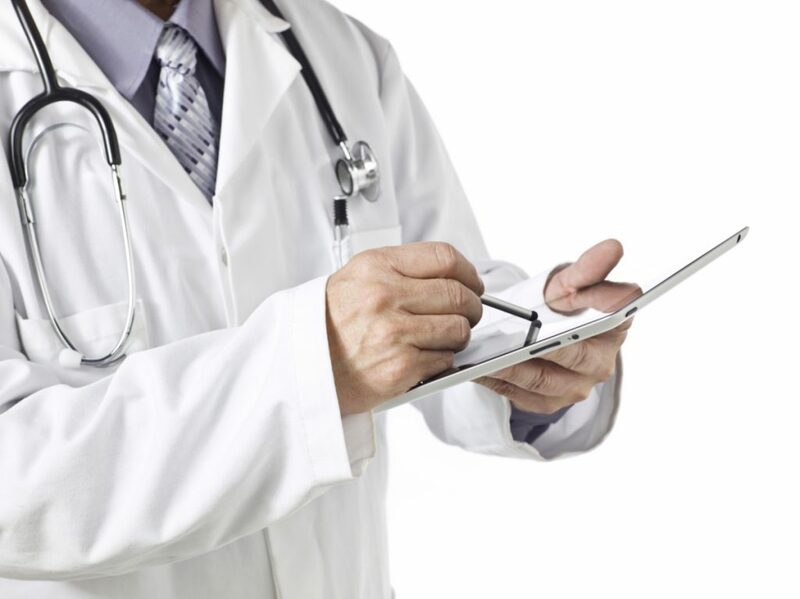 The Pros & Cons of Concierge Medicine. [online] Available at: http://www.thehealthjournals.com/concierge-medicine/ [Accessed 3 Sep. 2017].